Brand new design! 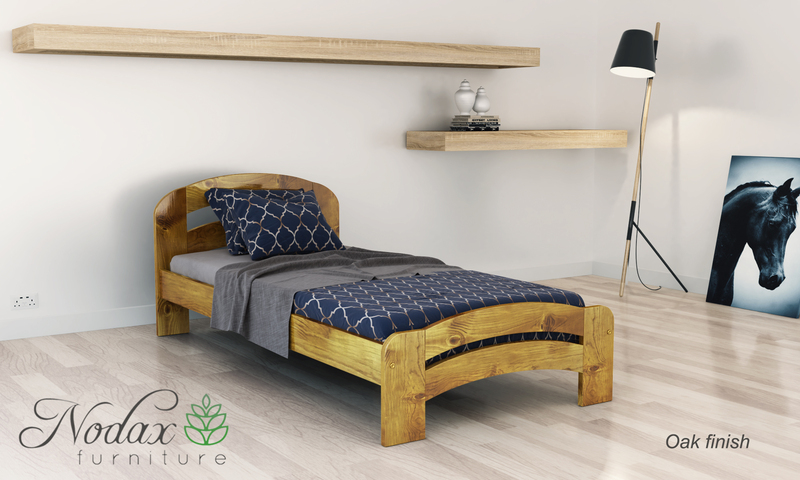 Beautifully crafted from solid pine, these wooden bedframes have rounded headboards and footboards, adding softer lines and the warmth of wood to your bedroom space. Available in a choice of 4 stunning wood colour finishes. 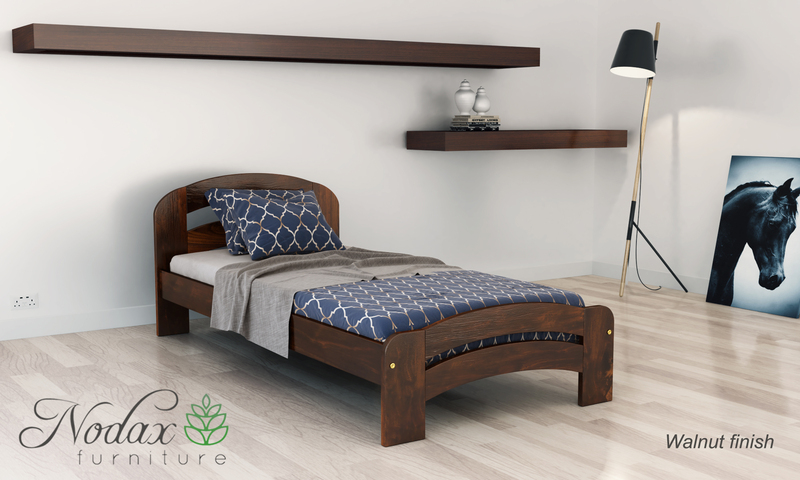 Matching bedside tables and underbed storage drawers are also available to complete your bedroom’s transformation. What's included: single size bed frame UK size 3ft with slatted plywood pine base. 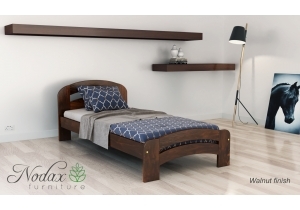 Headboard and footboard come with rounded curves.